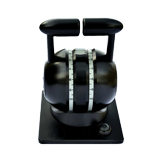 Caldaro - Industrial joystick joysticks, Industrial pedals, Hall effect sensors, Marine controllers, Marine levers. Design and ergonomics are becoming increasingly important when designing handles for applications. Caldaro products provide your machinery with the competitive edge it deserves. Caldaro is a company with an exclusive niche and a very wide range of different customers. 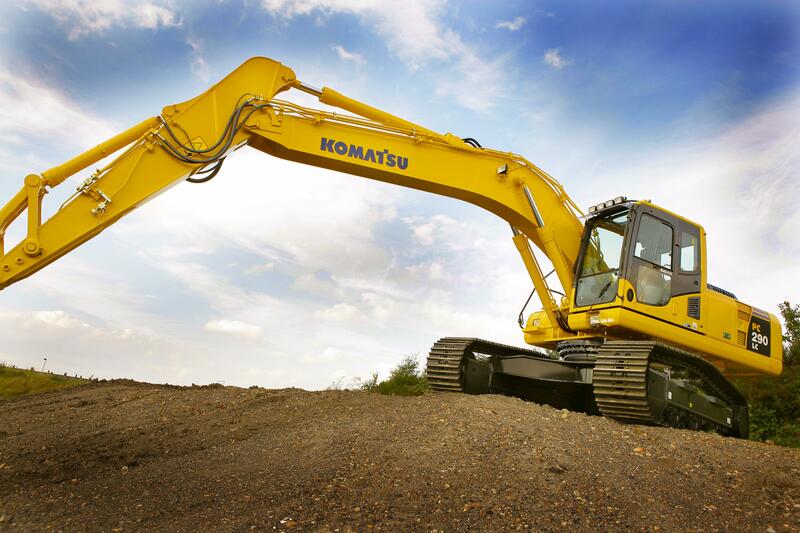 Find out more about our expertise and what we can do for your application. 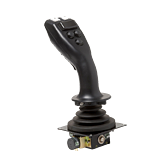 Caldaro is a company with a gathered competence of more than 80 years within this niche of industrial joysticks, pedals, sensors, handles and operators interface related products. We have been working on long term relations and business with our customers which have been leading to many successful cooperations over the years. We have been awarded OEM-supplier of the year on several occasions as well as other nominations in our customer’s evaluation programs.